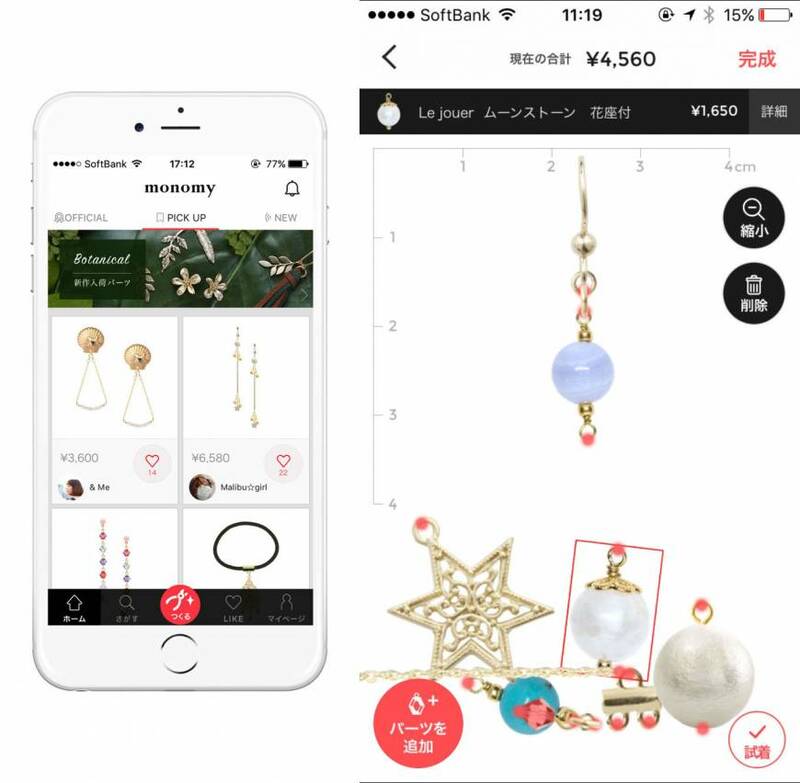 Handmade goods are popular in Japan, with online marketplaces such as Etsy and Creema proving successful. But what if you like the idea of designing, but don’t have the time or resources to find materials and actually make something? Monomy by Fun Up Inc. is an iPhone app that allows jewelry lovers to custom-design earrings, necklaces and bracelets, without even stepping into a supplies store. Users are given a choice of more than 3,000 ready-made parts that they can put together on-screen. The designs also move so that you have an idea of what they will be like in real life. Creations are featured on users’ “brand” pages, which anyone can peruse and order from. Once ordered, Monomy takes care of the rest. Craftspeople will put together your design and ship it to the buyer. This means that users can’t price their creations, but each accessory part is individually priced, so they know how much a finished product will cost. 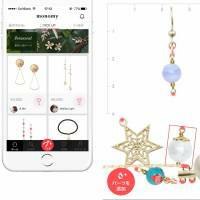 Most designs total to under ¥10,000. Since Monomy produces and ships goods, users only receive 10 percent of the sales profit. But if you become a Monomy designer, you won’t have to worry about inventory, sales, shipping or customer service. You get paid, essentially, to have a little bit of fun. Monomy is free and currently only available for iOS, but an Android version will be released in the near future. KEN LLP’s crowdfunding project, the Levi Sound, is so in-demand that it has achieved more than five times its pledge goal. 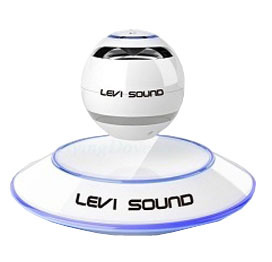 Suspended above its base by a neodynium magnet, the Levi Sound is a floating Bluetooth wireless speaker that can be controlled by a smartphone app. Levitating speakers reportedly reduce sound distortion, but it’s the novelty of a floating, rotating speaker that really attracts attention, and this one glows and spins while producing high-quality sound. The speaker has a range of up to 10 meters, a maximum power of 3W and frequency response of 40Hz-20KHz. On a full charge, it can run for up to eight hours. When it’s not levitating, it can also be stuck to the refrigerator or any other metal object. If you want one of these, the early-bird deals have already sold out, but you can still order them for ¥13,800 for one, to ¥128,000 if you have a need for 10. Postage is included in all prices. Another successful crowdfunding project is startup Strobo’s Leafee Mag, a small Bluetooth security device designed to let you know if you have left a door open when leaving the home. Made of two parts, this is a simple gadget: a slim square sensor is attached to the door, while a small magnet block is attached to either the frame or a sash-lock lever. If something is left open or unlocked, the sensor can’t detect the magnet and users will see an alert icon via a smartphone app. When you leave the house, all you need to do is check your phone to see if it’s all locked up and safe. 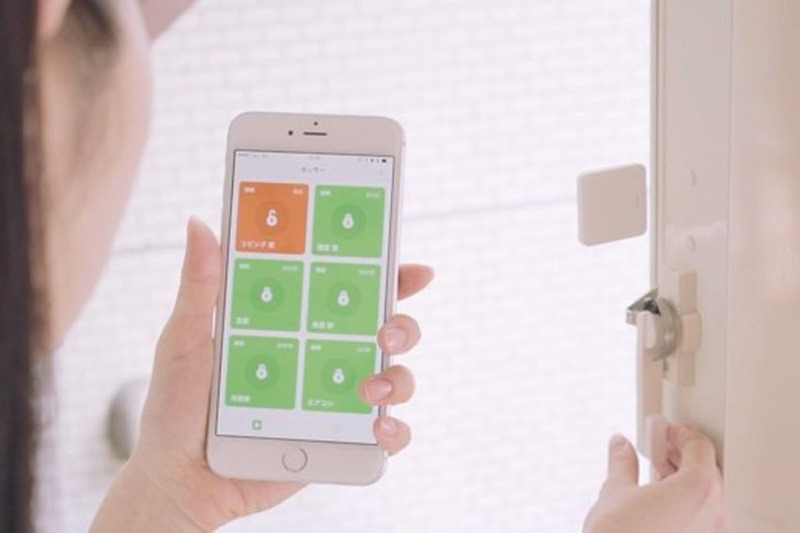 Though particularly useful for front doors and sliding doors, there’s nothing to stop you using the Leafee Mag on any kind of opening, such as windows, drawers, even the air conditioner flap. It runs on one CR2032 button cell battery, which will last up to six months. One Leafee Mag is priced at ¥1,480 (tax not included) and you can get further discounts for orders of two and more, with shipping slated for before the end of November.